Preparing for a mutli-day XCO MTB race can be quite demanding. Here are some tips on training, nutrition, equipment preparation, and muscle recovery. This is the third consecutive year that The Pioneer Race was being held. 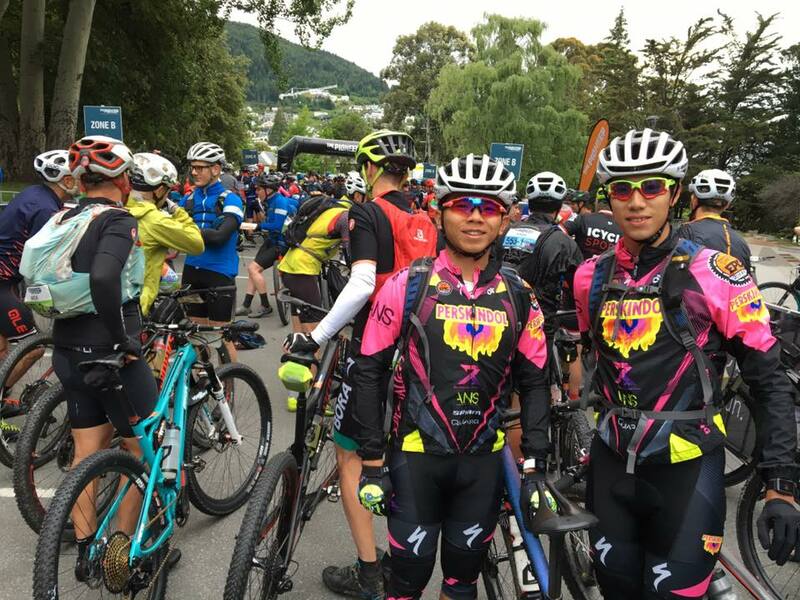 We are currently racing in New Zealand, for 6 days from 25th to 30th November 2019. 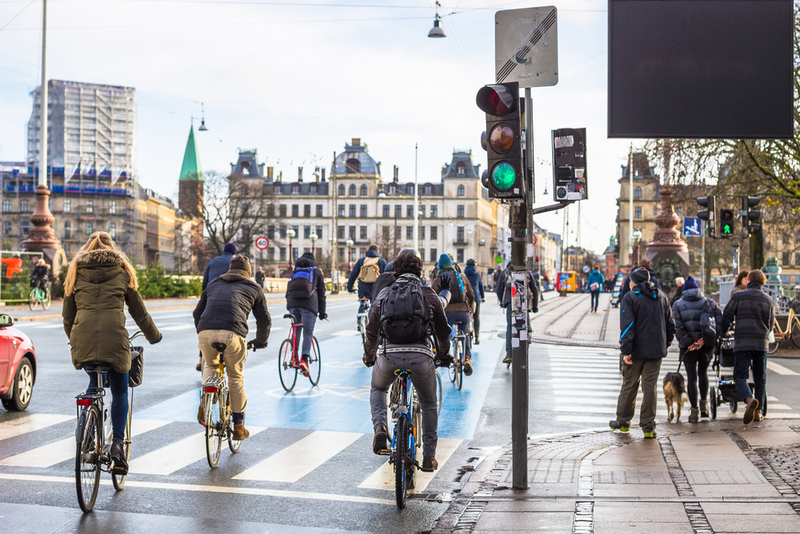 Here are some of the cities where its laws and infrastructures make it a cyclist's heaven. 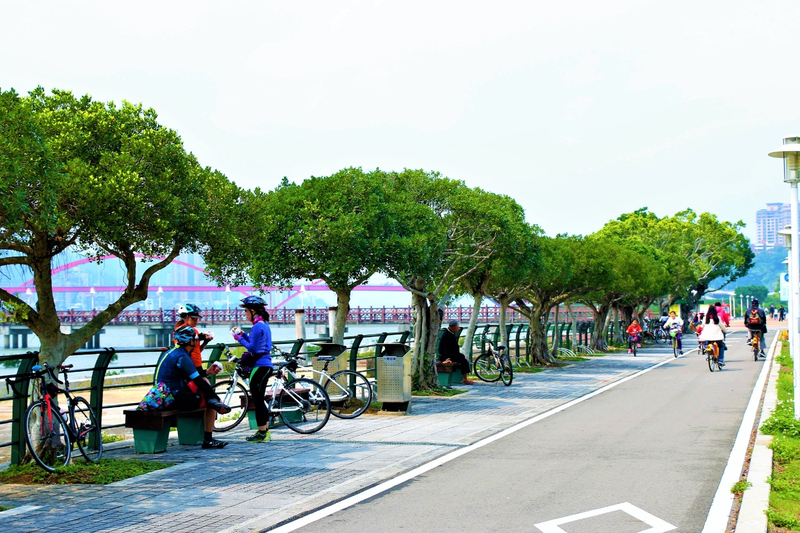 6 Beautiful Taiwan Bike Paths That You Should Not Miss! 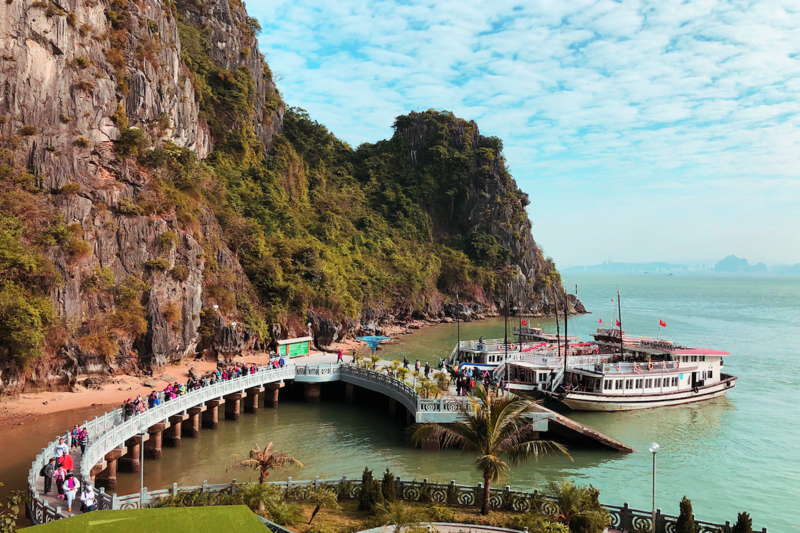 You cycle, eat, sightsee along the way and often make frequent stops to enjoy the views. Here are some, not limited to, great bike paths that Taiwan has to offer. 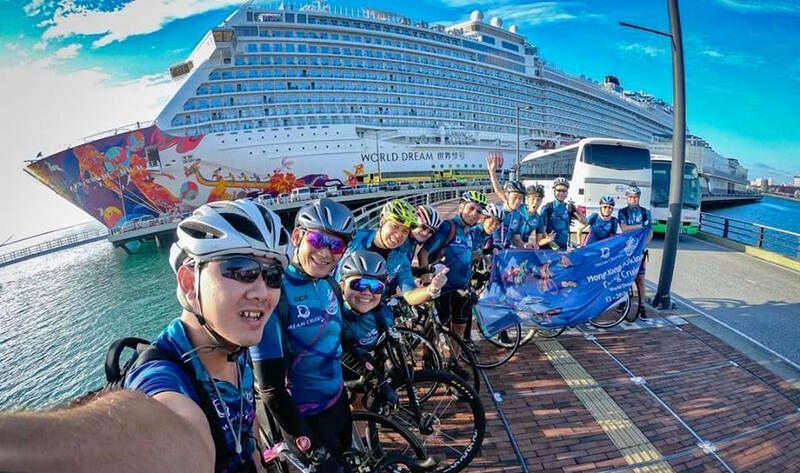 Experience cycling in different countries and enjoy a relaxing holiday on the sea, only with Dream Cruise. Planning a cycling holiday in Hokkaido is a perfect getaway and a breather from your hectic daily lifestyle. 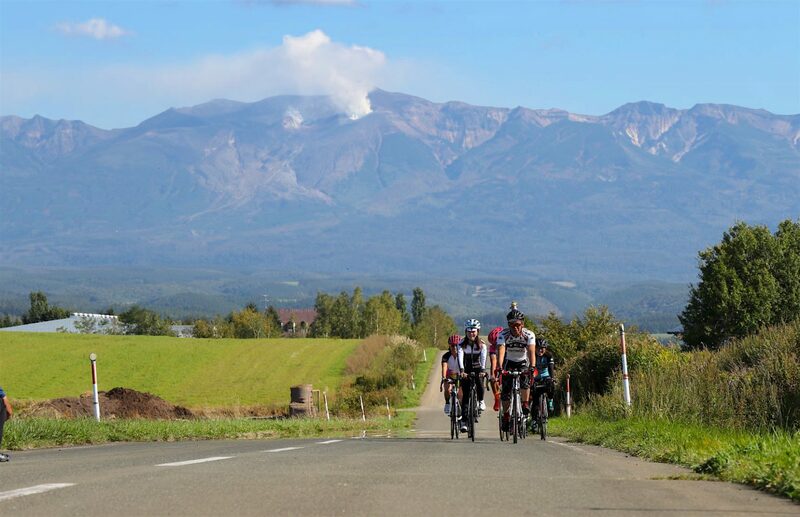 It is a whole new experience cycling in Hokkaido, and you should come here to experience its beauty. 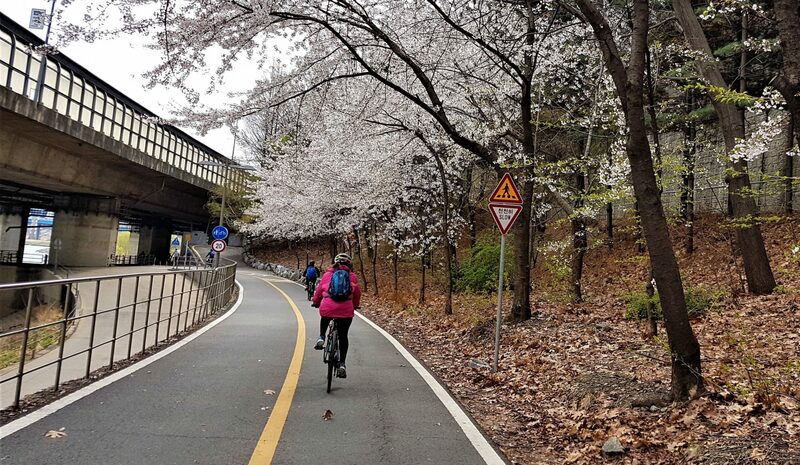 If you are planning to cycle in South Korea during the holidays, bear in mind these 5 tips to ensure that your trip is a safe and enjoyable one. 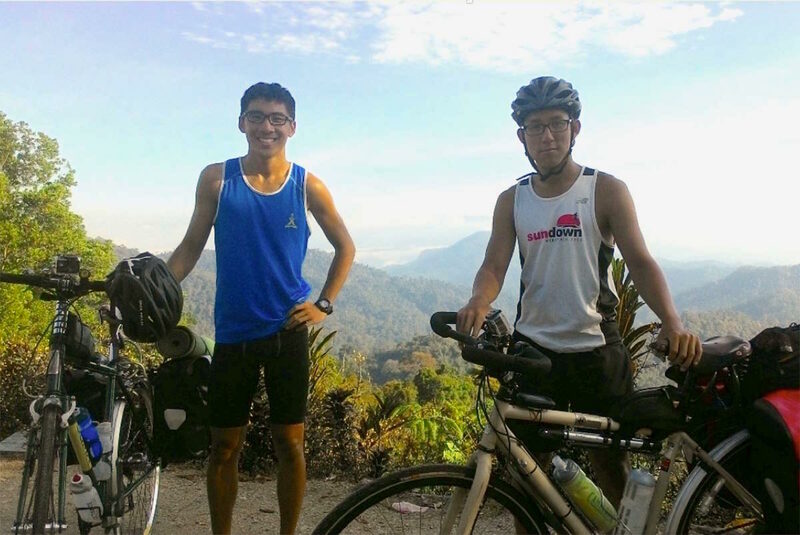 Check out the journey of 2 Singaporeans as they embarked on a 1600km sojourn from Phuket, Thailand all the way back home. 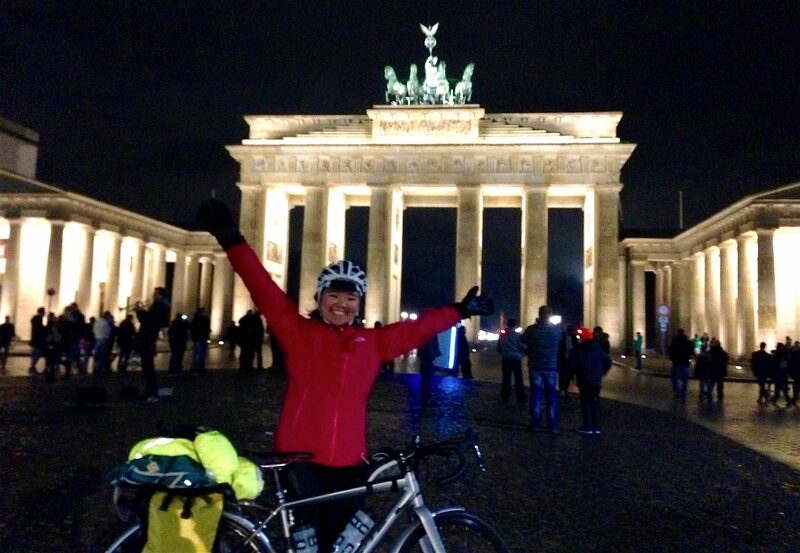 Check out my crazy solo cycling tour from Leeds to Berlin. Thinking of cycling in Hanoi? 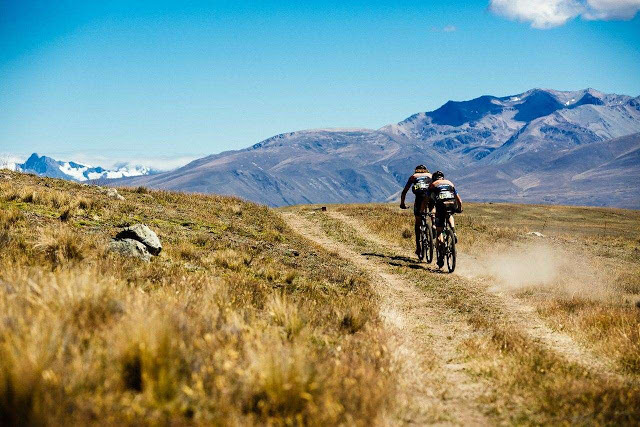 Check out these three places you can visit whilst on your cycling trip.